Three United Nations Scientific, Educational and Cultural Organization geoparks have been criticized for not doing enough to impart scientific knowledge and have vowed to mend their ways. Experts called on Chinese tourist sites to go beyond teaching history and culture and place a greater emphasis on Earth science. Zhang Jie, a geomorphology professor at Nanjing University's tourism research institution, said tourist sites in China tend to concentrate more on promoting culture and history, subjects that appeal to many visitors but have little to do with science. "Ensuring the public knows about Earth science is essential to protecting the environment and, therefore, should be stressed," Zhang said. A UNESCO panel of experts made almost the same point at the 2012 annual meeting of Global Network of National Geoparks, which was held in Guangdong province. China News Service reported the experts issued a warning to three geoparks — Lushan geopark in Jiangxi province, Zhangjiajie Sandstone Peak Forest Geopark in Hunan province and Wudalianchi Geopark in Heilongjiang province — admonishing them for insufficiently promoting Earth sciences. The Global Network of National Geoparks evaluates geoparks every four years, looking specifically at their construction, relics protection and Earth science work. The results of that scrutiny are then used to review their membership. Those who fail to meet the requirements receive warnings. According to information provided by the network's website, a second round of evaluations will be carried out in a year or a year and a half. If those who receive warnings do not improve their standings, they will lose their membership in the global geopark network. Zhang said geoparks should teach Earth sciences by using tourist commentaries to impart knowledge of geomorphology and geology. They should also provide instruction in geological science to visitors. "Although the public shows little interest in science, we should change things and provide them with some good guidance," said Wang Jianjun, a publicity official for Zhangjiajie. He said the local government has already formed a team that is working to improve Earth science instruction with the use of simple commentaries, scientific handouts and new geomorphology maps. 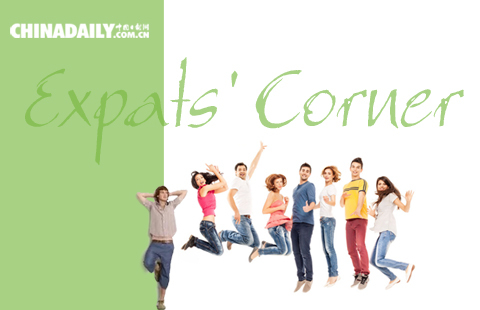 "We are also trying to observe international practices in our management," Wang said. He said a seminar has been organized that will draw together experts from around the world to discuss the newest methods of promoting scientific knowledge. The public has also grown more curious about scientific knowledge in recent years, Zhang said. 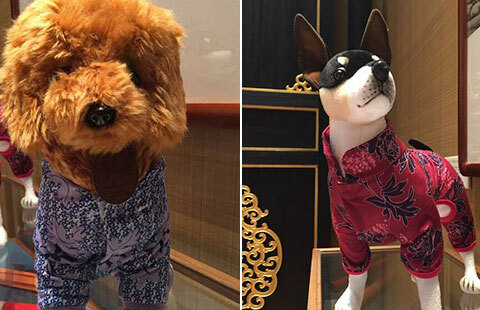 After a series of myriad eye-catching culture products released by the Palace Museum, it has put its creativity on display again by promoting "dog coats" during an innovation competition in Beijing.